Body odor is natural...but that doesn't mean it should cause you problems! The average human spends about 80 hours applying deodorant over their lifetime. That’s more than 3 days! That’s a LOT of deodorant. These deodorants are often filled with chemicals and metals like aluminum. This makes them really unhealthy for your body. When you apply these same chemicals to your skin over a long period of time, your body begins to absorb it. Making your own botanical deodorant with essential oils is easy. And knowing that the ingredients are health and sustainably sourced gives you peace of mind. There are tons of DIY deodorant recipes out there. But in order to get the best therapeutic benefits, you need to do a little digging. We’ve found two all-natural recipes that are powerful deodorants. They are also customizable to your preferred scent. 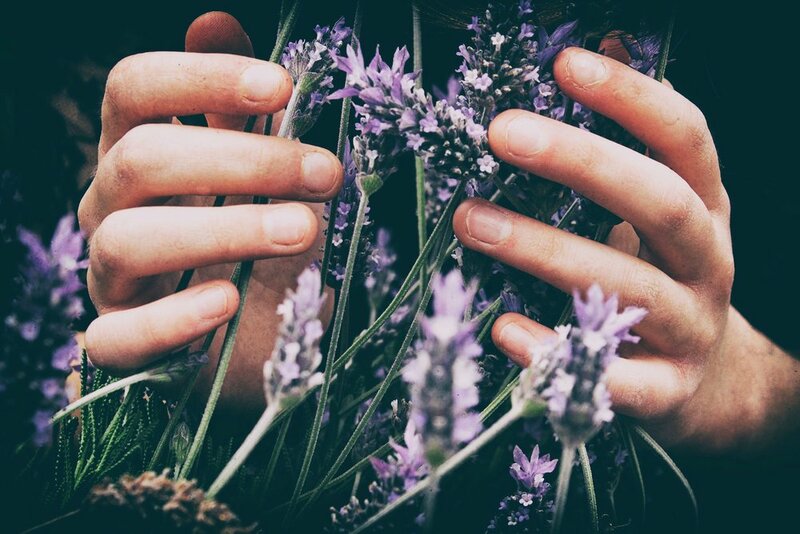 We like lavender, vanilla, and rose, but you can also skip the essential oil for an unscented version. Look below to learn how to fend off body odor…the natural way! Melt shea butter and coconut oil in a double boiler over medium heat until barely melted. Combine in a quart size glass mason jar with a lid instead and place this in a small saucepan of water until melted. This will save your bowl and you can just designate this jar for these type of projects and not even need to wash it out… This can also be done in the microwave if you have one.